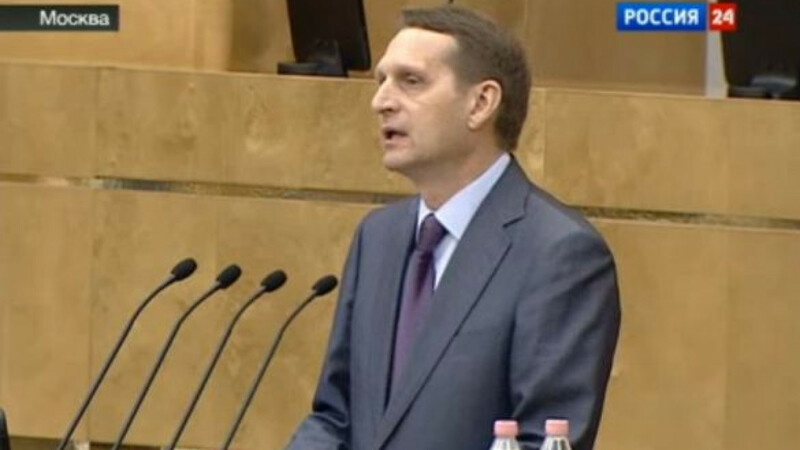 Naryshkin speaking to Duma deputies during a plenary session Tuesday. The State Duma convened for the first time since its summer recess this Tuesday for what Duma Speaker Sergei Naryshkin promised would be a season of "incisive political debates." 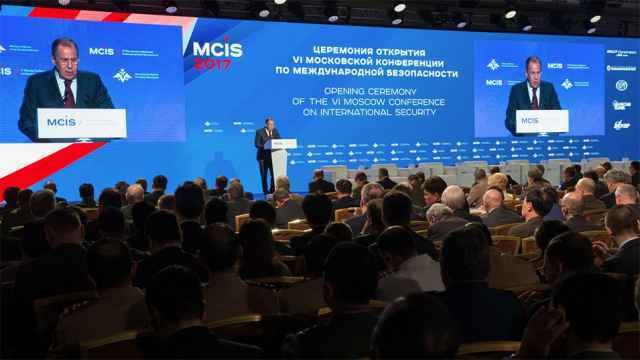 The subject of U.S. and Russian stances on Syria was raised immediately, with Naryshkin criticizing the U.S. Congress's refusal to meet with Russian lawmakers in his opening address. After praising Russia's proposal to defer military action if the Syrian government put its chemical weapons under international control, Naryshkin called on the relevant committee to draft a special State Duma declaration on the subject. In another development, a government-proposed bill to reform the Russian Academy of Sciences will face its third and final reading next week after amendments proposed during the summer have been considered, Vedomosti reported. 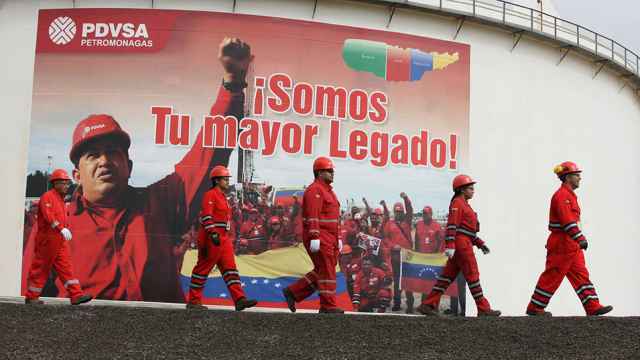 The proposal drew fierce criticism from academics and opposition politicians but was pushed ahead in July by President Vladimir Putin and is likely to be instituted in some form this season. A draft of a bill extending bitterly contested anti-piracy legislation is also on the agenda. While the previous bill detailed the mechanisms by which copyright holders could have their content removed from unauthorized online sources, the new measures would censure citizens, officials and companies for refusing to delete pirated content with fines of up to a million rubles ($30,000). 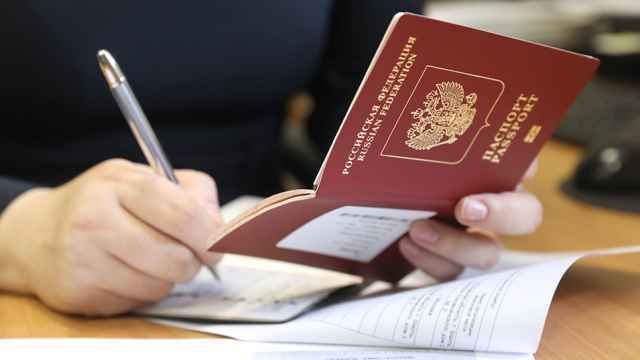 Fundamental issues including a system for amending legislation, for electing members of the State Duma, and the revision of articles of the Russian Constitution will also be addressed, Naryshkin said. The Duma Speaker noted that society's interest in the government's adherence to constitutional law and to the division of power is growing, which "once again underlines the necessity of increasing the professionalism of our work."